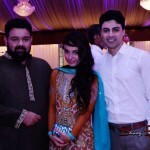 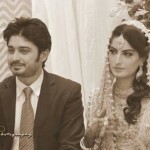 Sana and Babar, both were new faces in television industry. 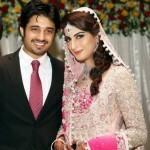 Sana Khan got praised by her ARY Drama ‘Parchaian’ and Babar Khan is best known for his role in Hum TV serial ‘Ek Tamanna Lahasil Si’. 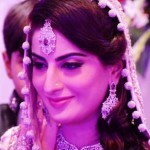 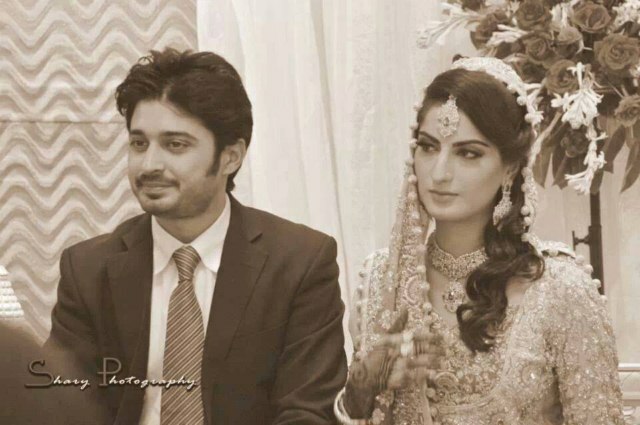 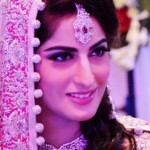 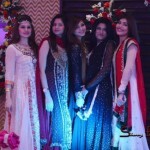 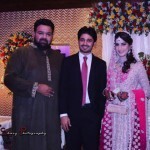 Here we have shared some beautiful clicks of Sana Khan and Babar Khan weddings. 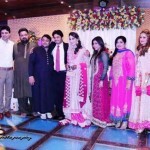 The couple is looking happy and ‘made for each other’.Recently, famous TV actress ‘Sana Khan’ has tied the knot with handsome Model and TV actor ‘Babar Khan’. Sana Khan was looking very beautiful and gorgeous while Babar Khan was looking handsome and elegant.